One-third more capacity and 23% lower energy consumption. Available today. That’s the power of helium. Delivering high capacity at 8TB, Ultrastar He8 is based on the widely accepted and proven HelioSeal platform. HelioSeal technology replaces air with helium inside the drive, reducing air turbulence and enabling 7Stac, a seven-disk design in a traditional 3.5-inch form factor. Ultrastar He8 goes beyond what any air-based HDD can do and seamlessly integrates into virtually any mainstream enterprise environment. Cooler and quieter with excellent power efficiency (Watts/TB) and no-compromise performance, the Ultrastar He8 lays the foundation for future growth in massive scale-out environments. We recognize the growing pressures that data centers face. Volume is expanding, operating costs are rising while budgets remain flat. Lowering the total cost of ownership (TCO) has become the focus of data center architects. Ultrastar He8 provides a unique TCO value proposition and delivers greater storage efficiency with breakthroughs in capacity, power efficiency and performance. This HelioSeal hard drive achieves up to 3X higher random write performance than the prior generation, Ultrastar He6, thanks to HGST media cache architecture, a disk-based caching technology. Designed to handle workloads of up to 550TB per year, He8 offers a 12Gb/s SAS (6Gb/s SATA) interface for easy integration into high performance data centers. Features like Rebuild Assist dramatically reduce RAID rebuild times and maintain system performance during the rebuild process. Learn more in our Rebuild Assist technical brief. Compliance and privacy requirements drive the need for increased data security. Ultrastar He8 offers security and encryption options to protect data from unauthorized use. Instant Secure Erase (ISE) models expedite drive redeployment and retirement. Encryption models protect data with hardware-based encryption, including a Trusted Computing Group (TCG) option with FIPS 140-2 certification, Level 2. The Ultrastar He8 extends HGST’s long-standing tradition of reliability leadership with a 2.5M-hour MTBF rating and a 5-year limited warranty. 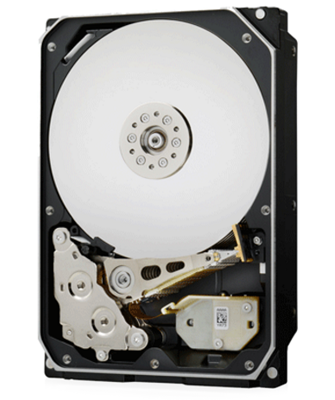 HGST’s drive reliability and security options also help lower data center TCO. HGST’s Ultrastar He8 extends the company’s long-standing tradition of performance and capacity leadership. 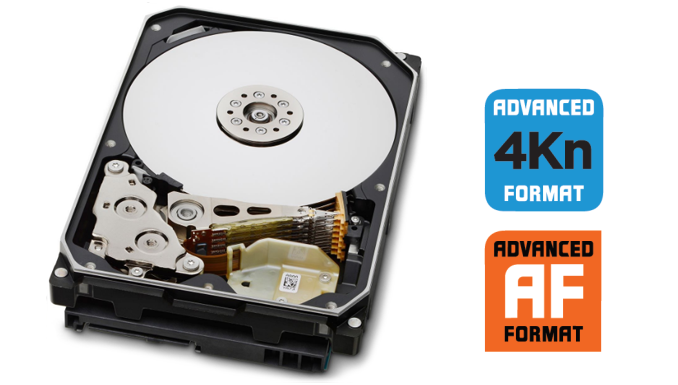 The proven drive design enables high reliability and availability to customer data. Ultrastar quality, performance and world class technical support and service provides customers with a lower total cost of ownership over previous generations.HGST drives are backed by an array of technical support and services, which may include customer and integration assistance. HGST is dedicated to providing a complete portfolio of HDD, SSD and software solutions to help the world harness the power of data.